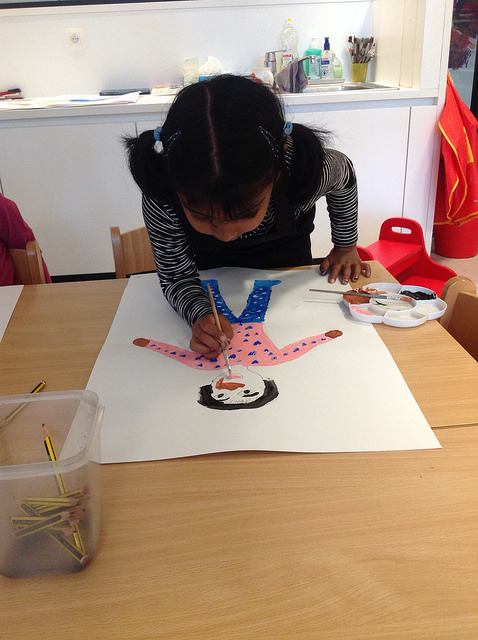 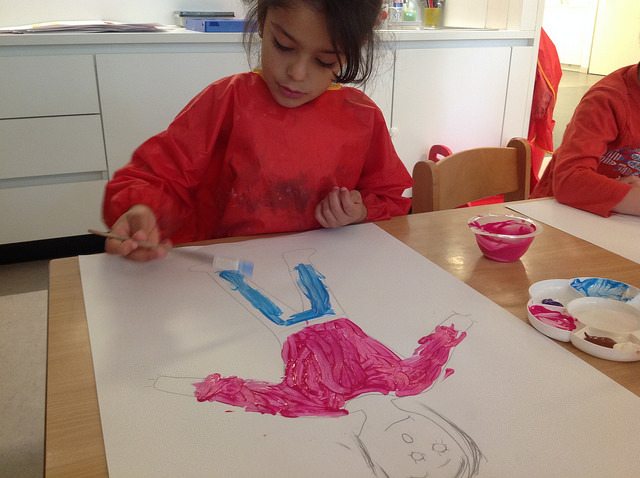 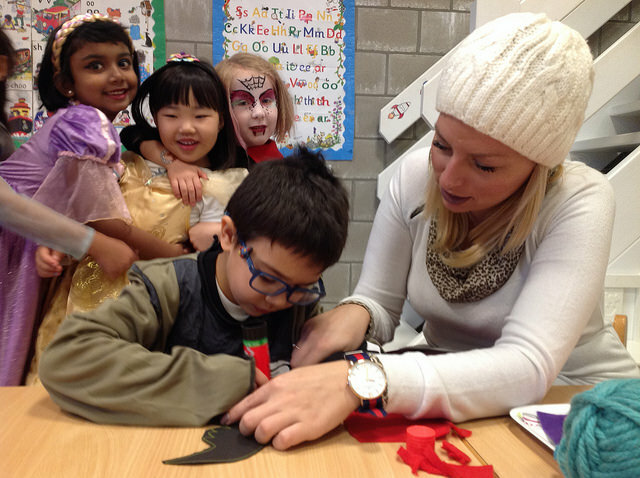 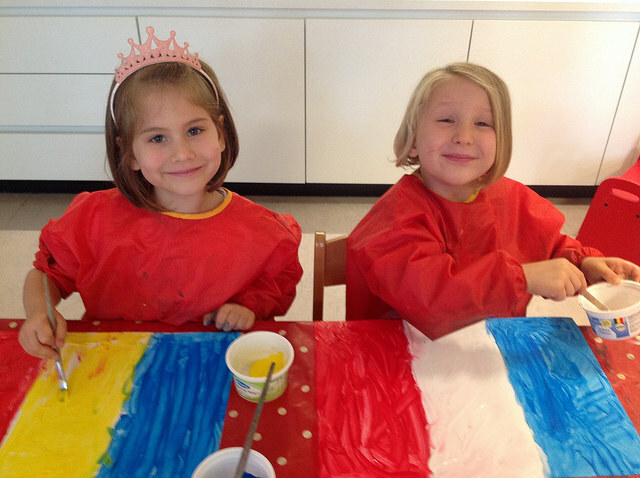 The ‘All about me’ unit has brought great learning and great fun to Upper Pre-Primary! 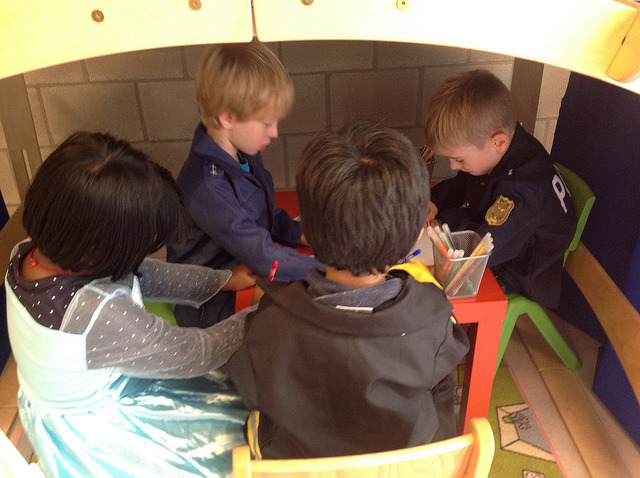 The children have learnt so much about each other over these past few weeks. 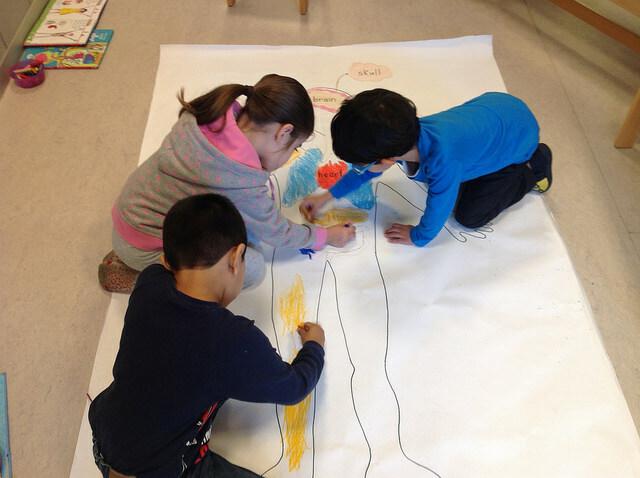 They enjoyed being measured with a meter stick and finding out their heights! 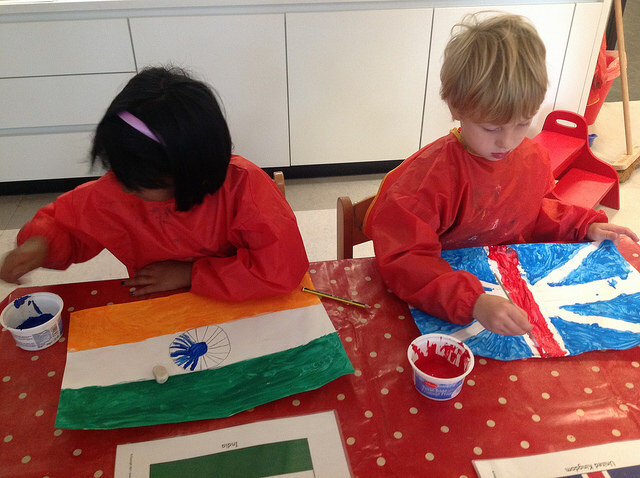 They have learnt where their friends come from and what their flag looks like. 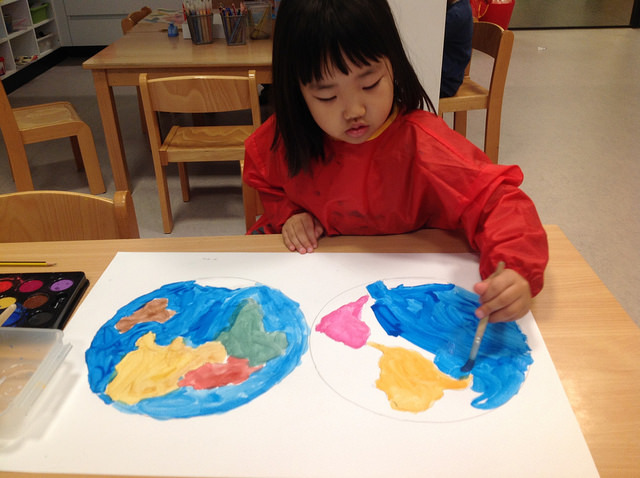 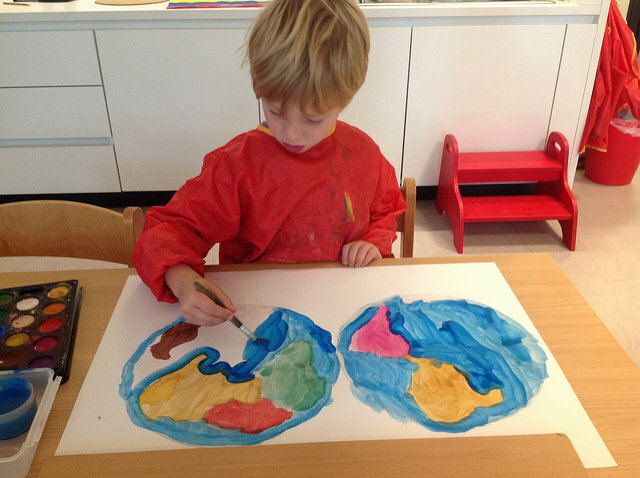 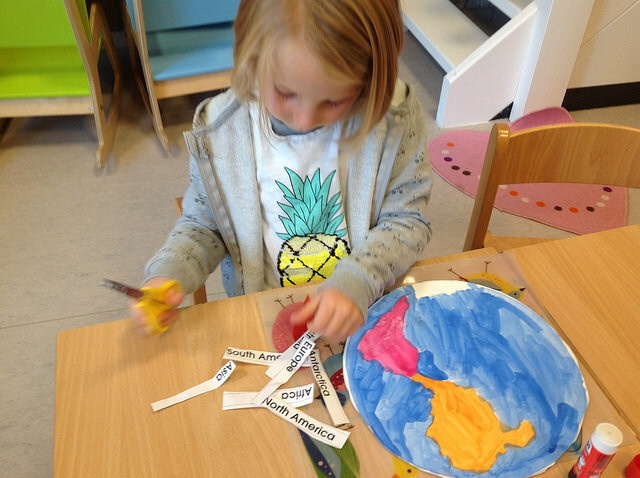 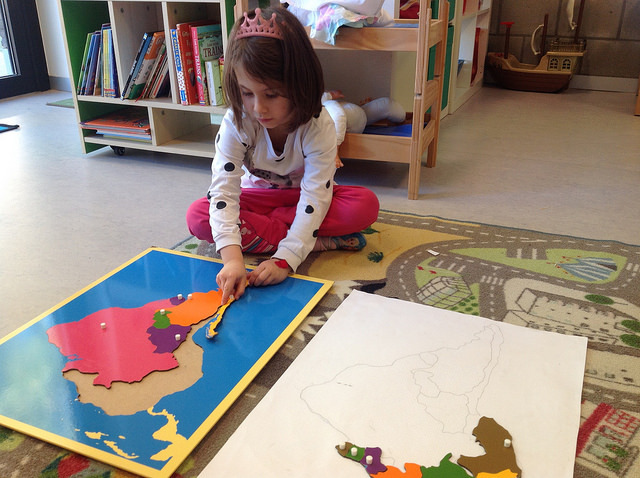 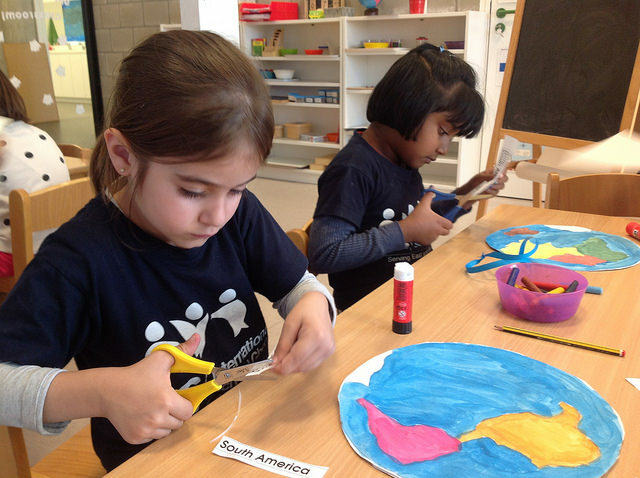 They loved learning about the continents of the world – making their own globe, learning the names of the continents, learning ‘the continents song’ and finding out different interesting facts about each continent. 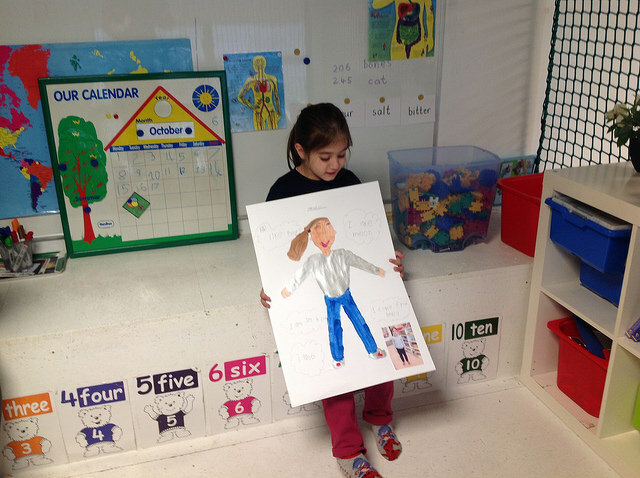 They worked very hard painting their large self portrait and then decorating it by writing captions of things they like. 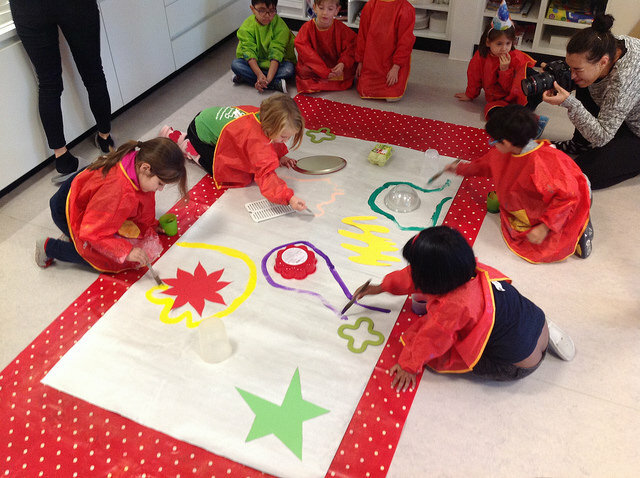 Well done everyone for this great work! 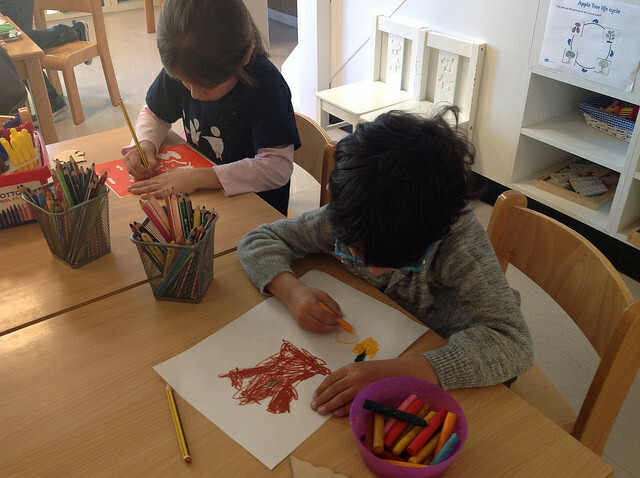 The children really showed resilience to complete the work and not give up! 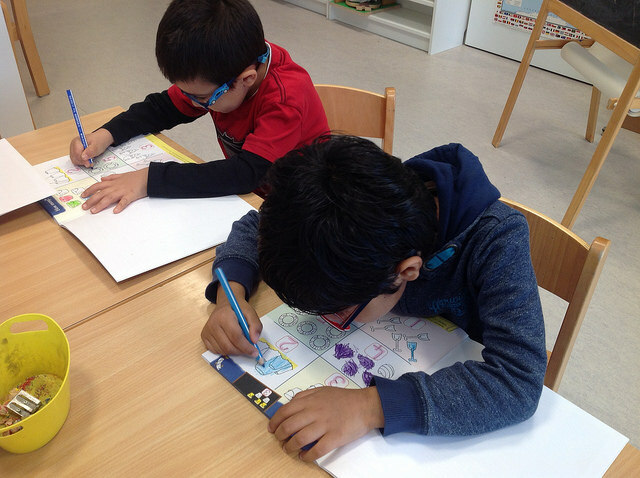 They have learnt about our second ‘personal value’ and often say to me very proudly ‘Miss Mia I want to stop but I’m going to keep going, I will show resilience’! 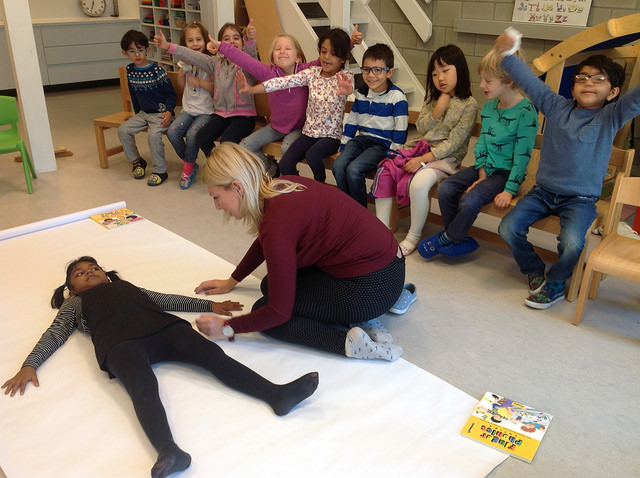 Nice understanding of the value! 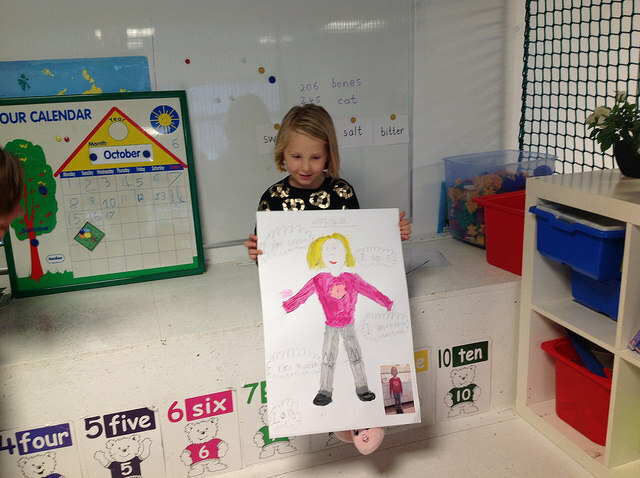 When their posters were completed they presented them one by one to the whole class. 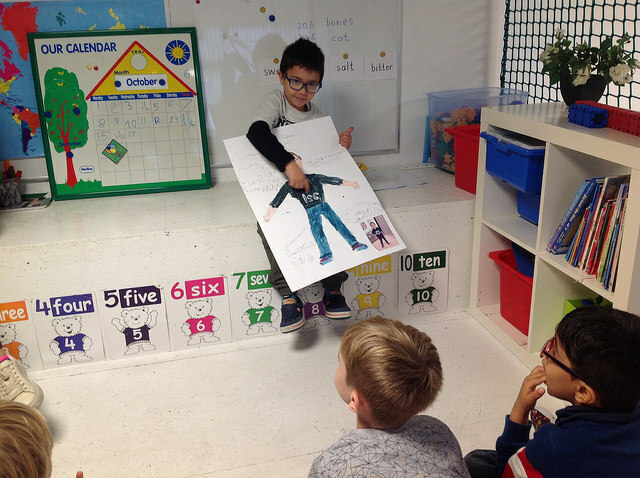 It was a very special sharing moment (their first presentation!). 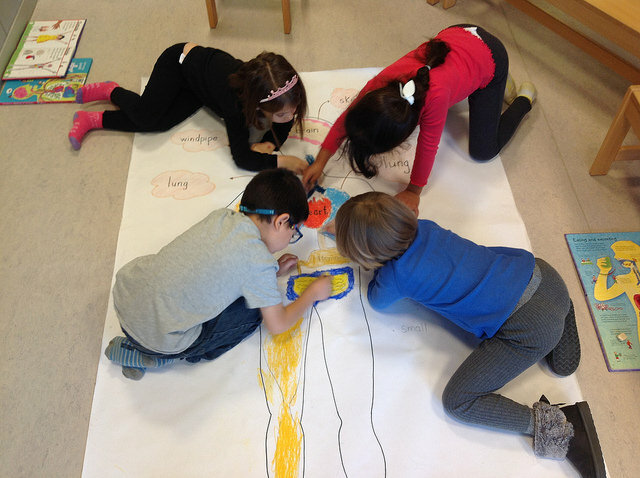 The children were like little scientists as we explored the ‘inside of our body’. 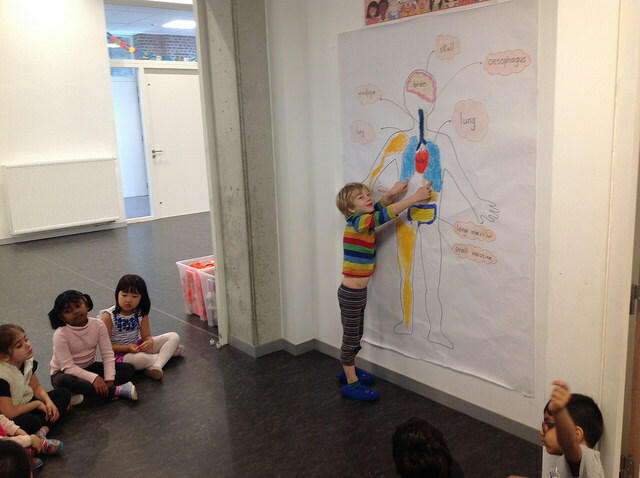 They learnt about the lungs, heart, bones, muscles, brain and the digestive system - what these organs do and how they work! 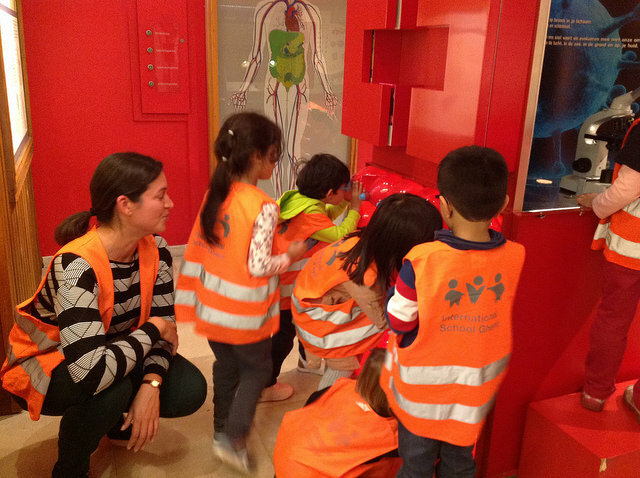 The children were very interested and curious to learn. 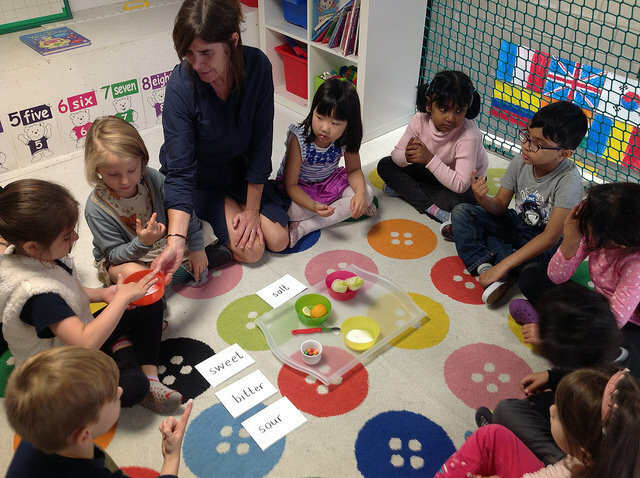 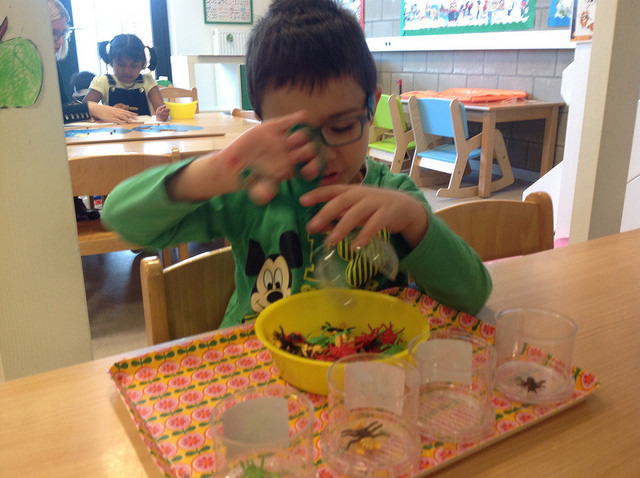 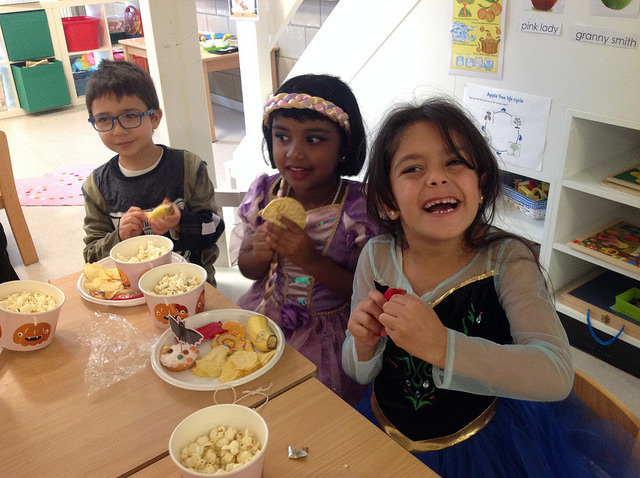 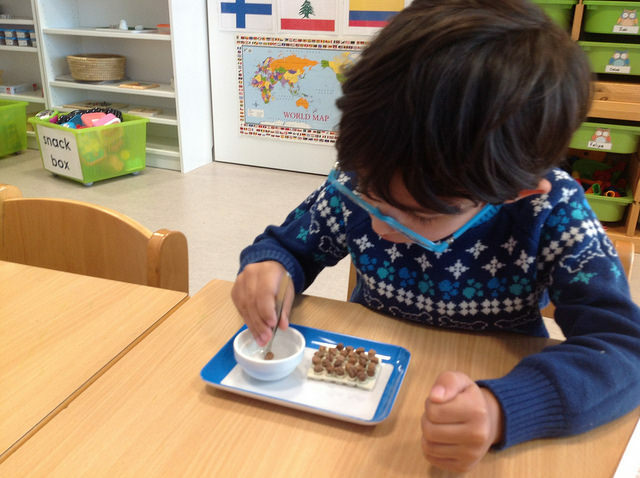 We also talked about ‘taste’ and enjoyed tasting foods that were salty, bitter, sour and sweet. 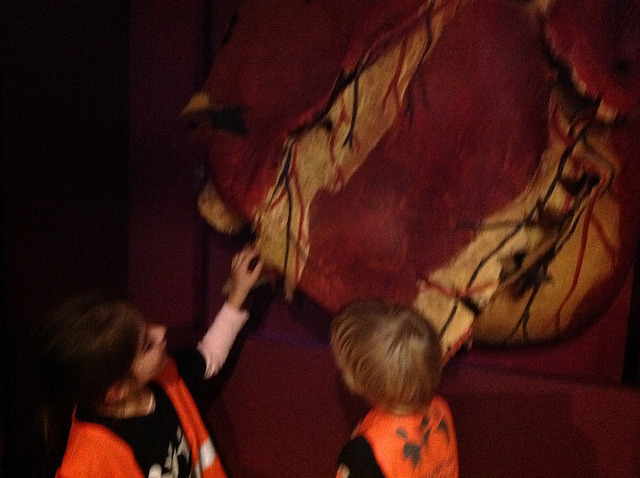 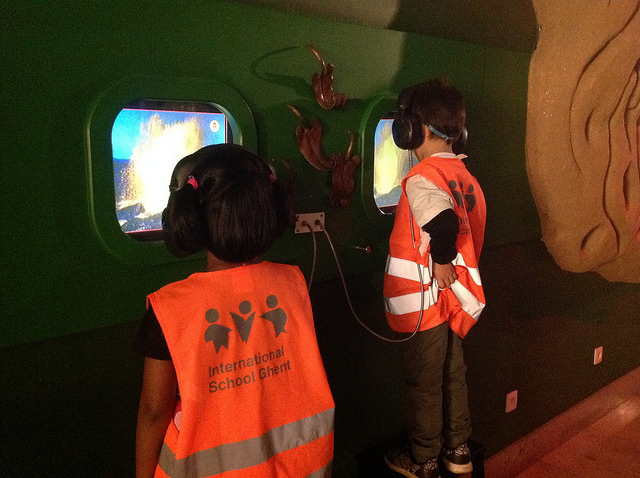 We had a wonderful ‘exit point’ visiting the museum ‘The wereld van Kina’ in Ghent. 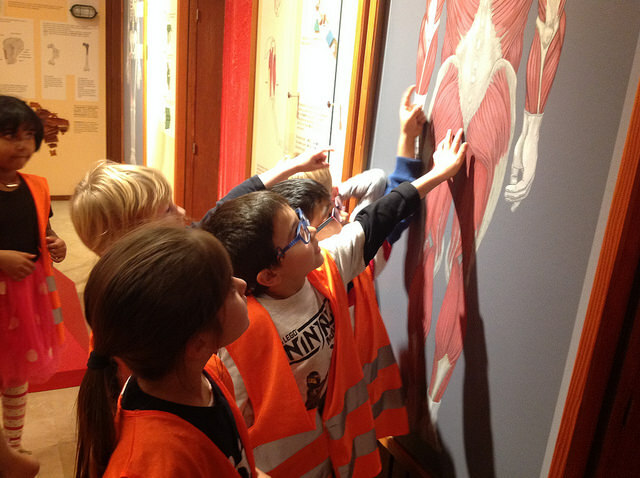 The children were excited and proud of their knowledge when we visited the section on the body. 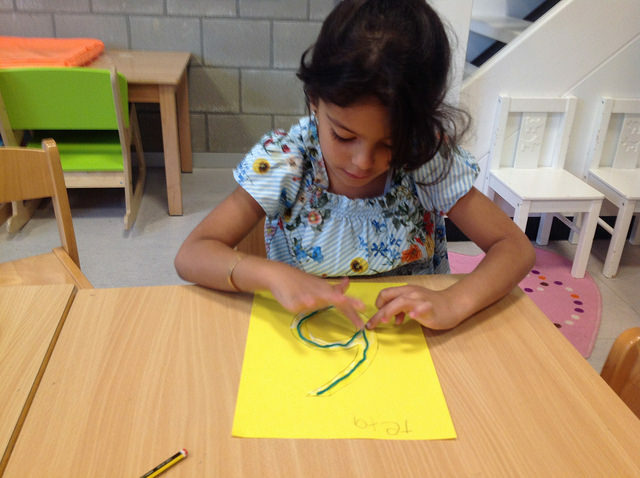 Besides our unit of work the children have also been busy developing their reading skills and have completed the second group of letters in the Jolly Phonics series – c,k,e.h,r,m,d. 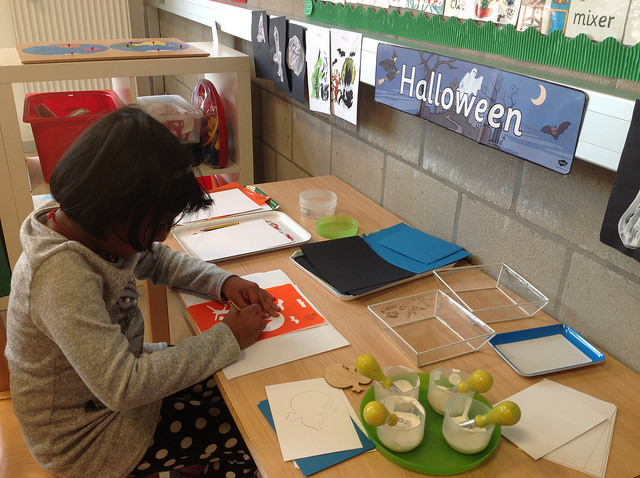 We are working in our ‘Mathemagic’ numeracy book and are enjoying our first introduction to addition. 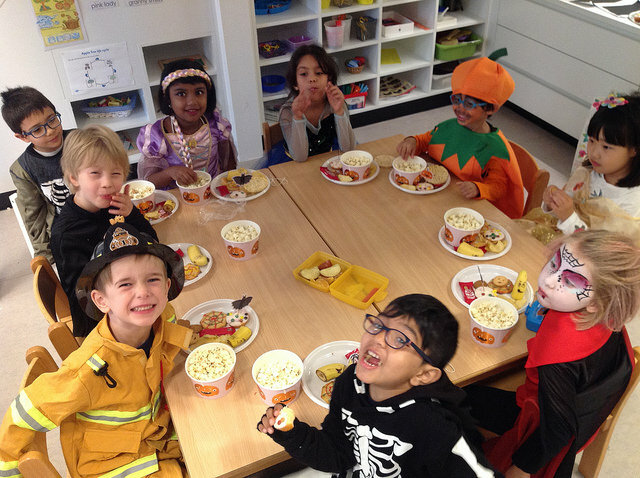 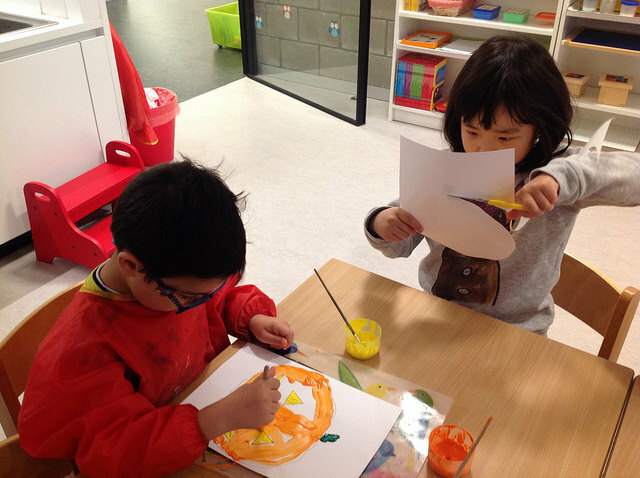 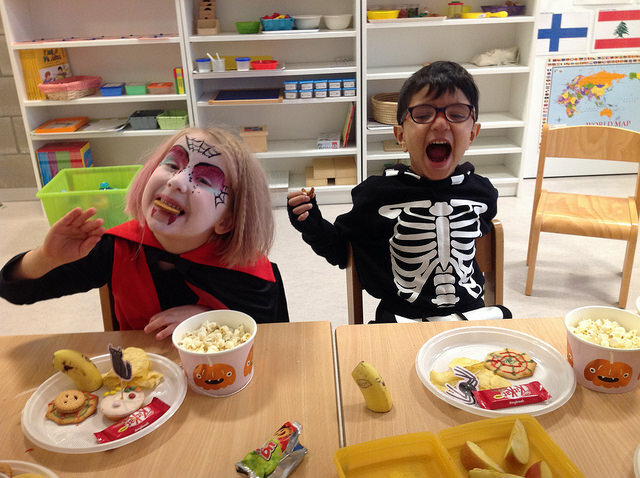 This week has been all about Halloween, enjoying making crafts, singing songs, and ending with a party! 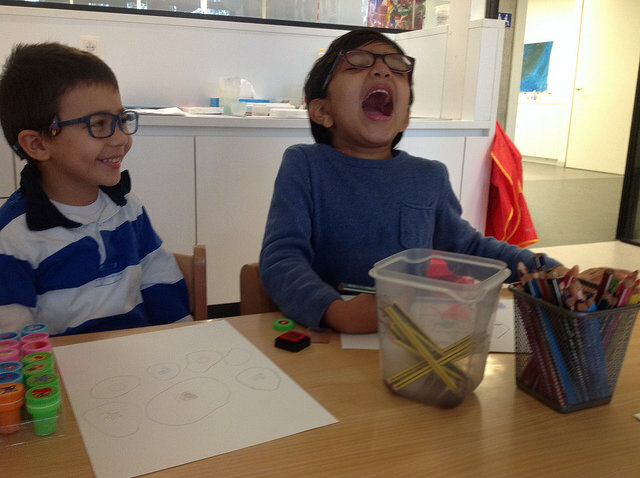 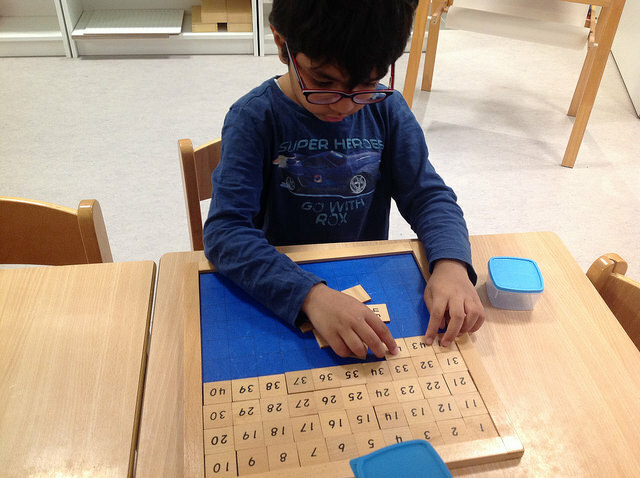 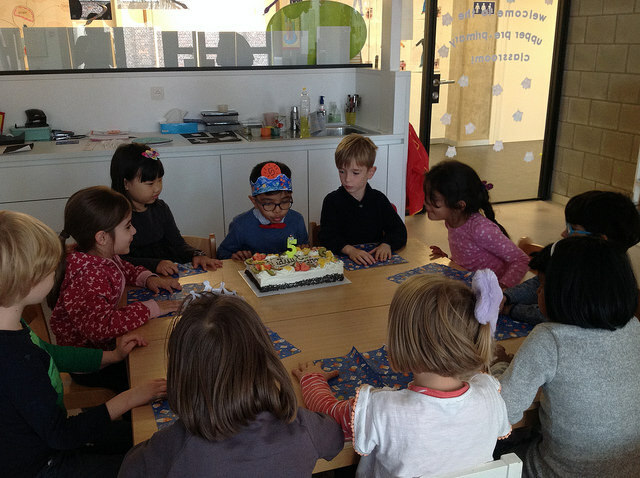 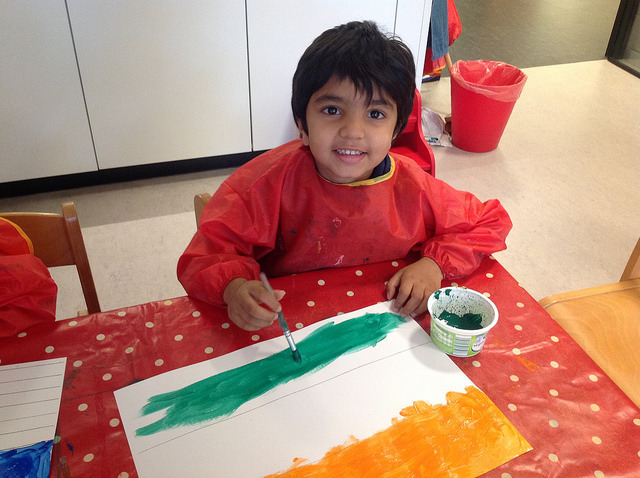 Happy holidays everyone and congratulations to Vidyut who turned five on Monday!